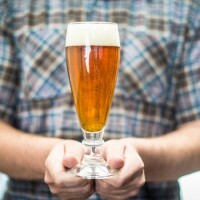 Keith Ciani of Olympia, WA, member of the South Sound Suds Society, won a gold medal in Category #2: Pilsner during the 2015 National Homebrew Competition Final Round in San Diego, CA. 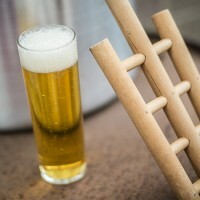 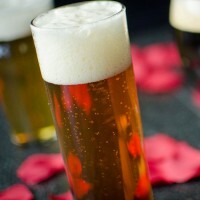 Ciani’s Pilsner was chosen as the best among 193 final round entries in the category. 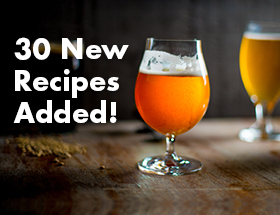 To see other winning homebrew recipes from the 2015 National Homebrew Competition, visit our archive of National Homebrew Competition winners.